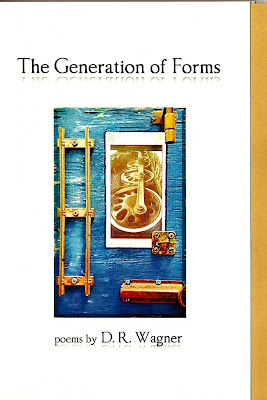 The Generation of Forms by D. R. Wagner! a new book of poetry by D. R. Wagner! 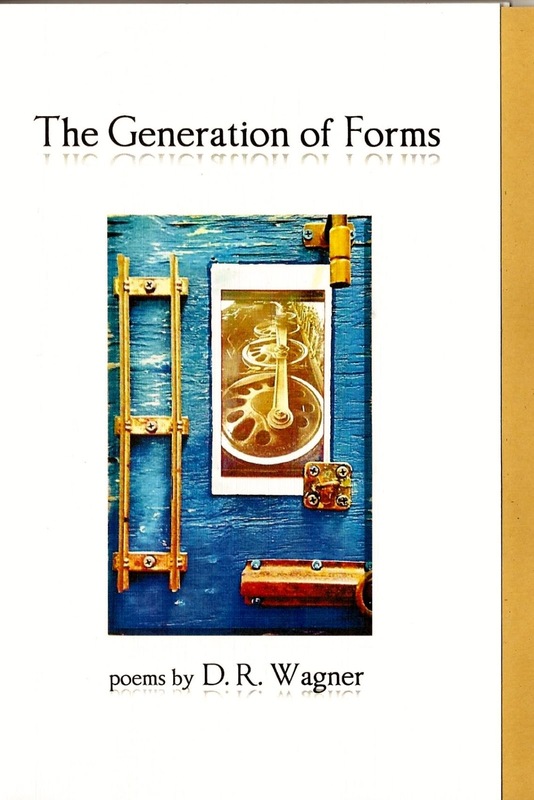 The Generation of Forms boasts a cover photo of a striking art piece by Ohioan Kevin Eberhardt, the coloring of which is complemented by a heavy, goldenrod-colored cardstock insert. Four, five. I stand outside the house. The giant storms have begun again. Of ozone and the wettest of heat. Like a child's friction toy. Firing desire, rooms of actions and reactions. Wagner guides us through his rooms, gently holding our hands but never allowing us to turn from the terrible beauty of seas and seasons, of flame and fog. And in the end, we "find love bursting from every heart." The Generation of Forms is available now, for only $10 plus $2 shipping! Come, get yourself some D. R. Wagner today! D. R. Wagner is the author of over 30 books of poetry and letters. He co-wrote The Egyptian Stroboscope with d. a. levy in the late 1960s, and read with Jim Morrison of the Doors in a legendary reading with Michael McClure. 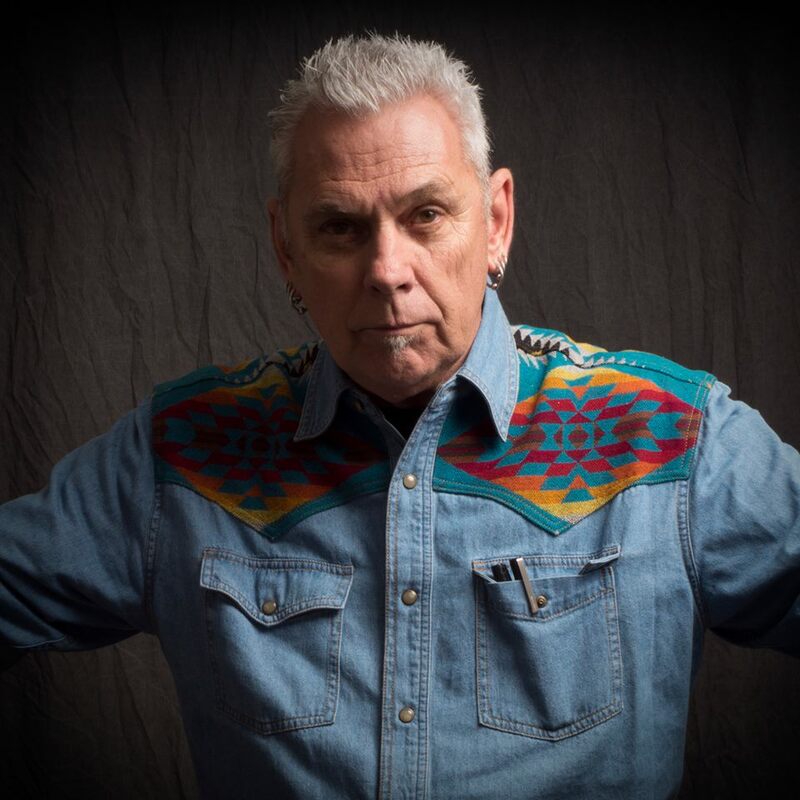 He has also read with Lawrence Ferlighetti, Al Winans, Anne Waldman, and many, many other poets over the last 40 years. His work is much published and has appeared in numerous translations. He has exhibited visual poetry with the likes of William Burroughs, Brion Gysin, bpNichol, and John Furnival in venues ranging from the Musée des Arts Décoratifs at the Louvre, Paris, to the Smithsonian in Washington, D.C. He is also a visual artist, producing miniature needle-made tapestries that have been exhibited internationally, and are included in numerous publications and museum collections. He is, further, a professional musician, working as a singer-songwriter, and playing guitar and keyboards. He currently plays and sings with the band Some Time Tonight.